Once again superfast delivery. What an excellent overseas seller! Will buy again from. 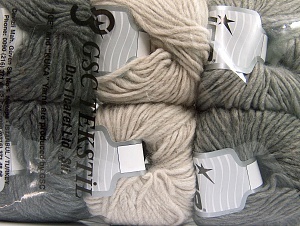 Lightening shipping, very nice, beautiful yarns. Shipped out so fast and safely! Beautiful product, a favorite seller!!!! Thanks!